History | The Art Deco and Modernism Society of Australia Inc. The Society Art Deco Victoria (SADV) was established in Melbourne in 1992. 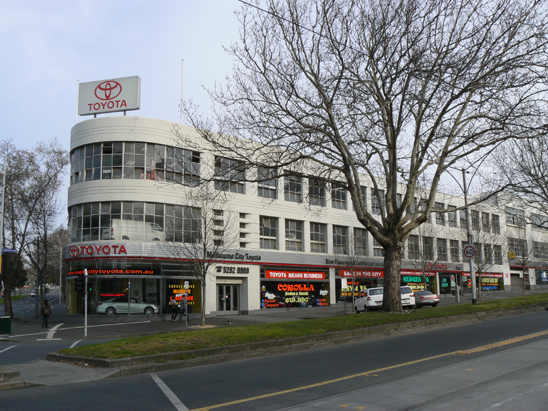 Over the next decade or so, membership and interest extended to cover other parts of Australia, so the name was changed to the Art Deco Society (ADS). 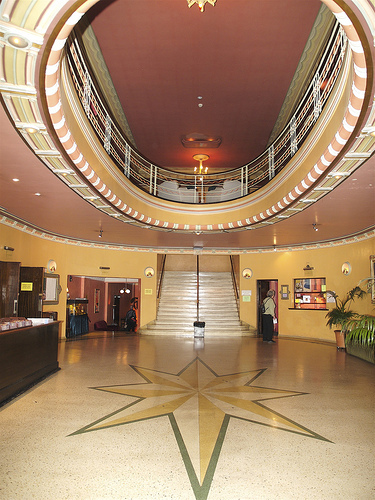 In 2007, ADS hosted the Ninth World Congress on Art Deco sharing the delights of Melbourne Art Deco with over a hundred international and local delegates. 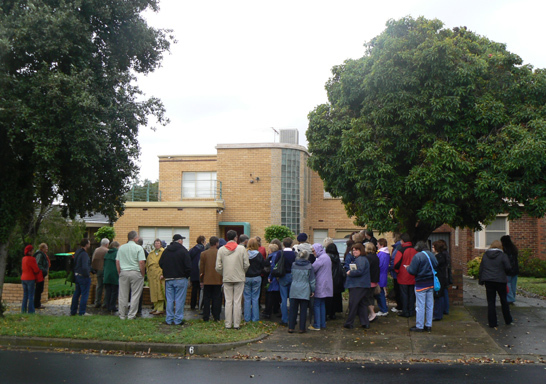 The Adelaide Chapter of ADS was launched in April 2008 with a walk around the Art Deco highlights of the Adelaide CBD. The Society assisted the National Gallery of Victoria (NGV) with the Art Deco: 1910-1939 exhibition during the 2008 Melbourne Winter Masterpieces season. Members of ADS loaned items and supplied photographs for the exhibition and assisted with the symposium and other events related to the exhibition. In 2009, recognising the increased interest in Modernism, ADS became ADMS. The change of name to the Art Deco and Modernism Society better reflects the areas of interest and expertise of the organisation. In July 2013, members of ADMS celebrated the 21st birthday of the Society with a cocktail party at Her Majesty’s Theatre in Melbourne. The Brisbane Art Deco Society, was formally launched at the ADMS AGM on 8 October 2015. The group was been formed following a wave of enthusiasm resulting from the release of Kim Wilson’s book on Brisbane Art Deco. 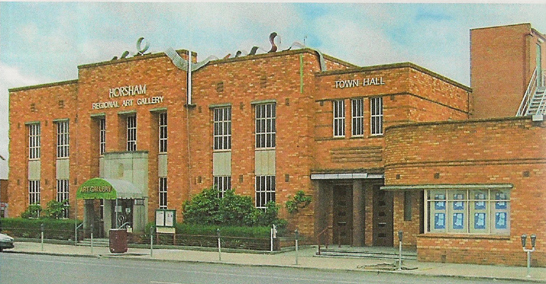 The Brisbane Art Deco Society was established as chapter of ADMS. At the AGM in October 2016, members voted to change the name of the society to Art Deco & Modernism Society of Australia (ADMSA) to better reflect growing membership across the country.